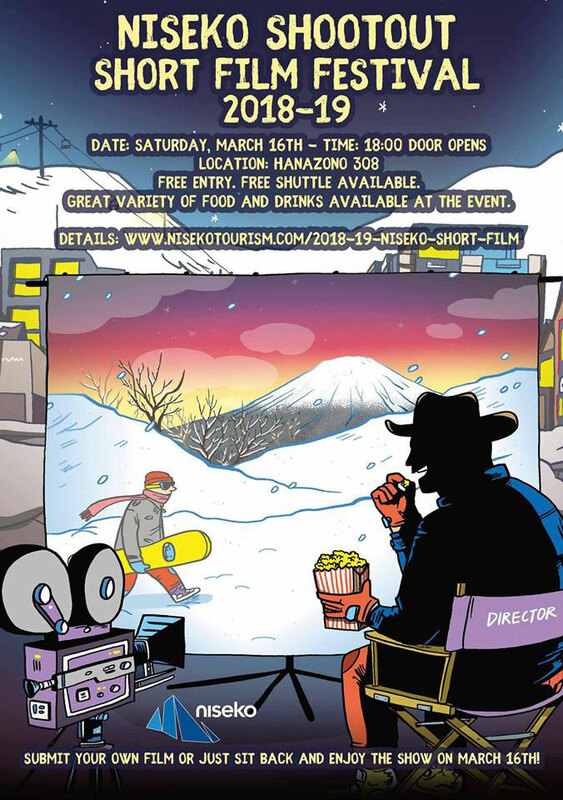 On Saturday, March 16th, we will be showcasing different short films and having the judging panel there to discuss all the best features from Niseko Shootout. This is going to be the best Spring event. Mark your calendar now! 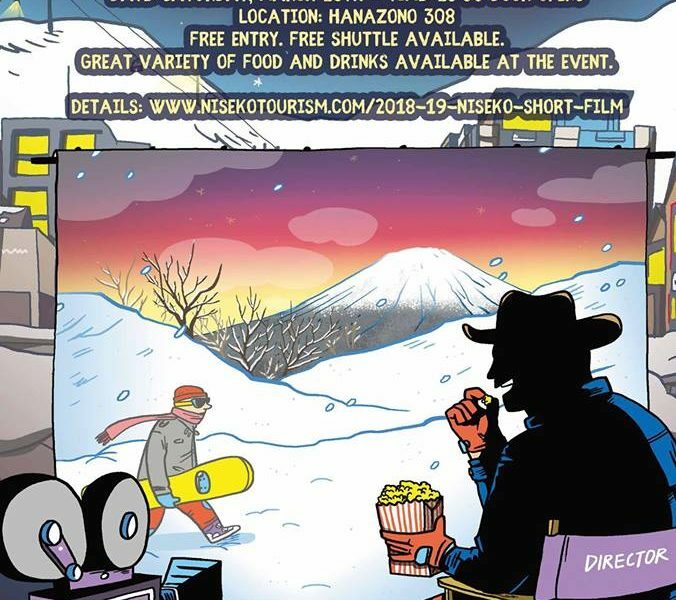 Great variety of food & drinks catered by Niseko Pizza!